Nice capture, the 08-10 Pool shirt has always been one of my favs, definitely the best home shirt Pool have had in the past decade and and only make the shirt better. Nice shirt man! Keep them coming. 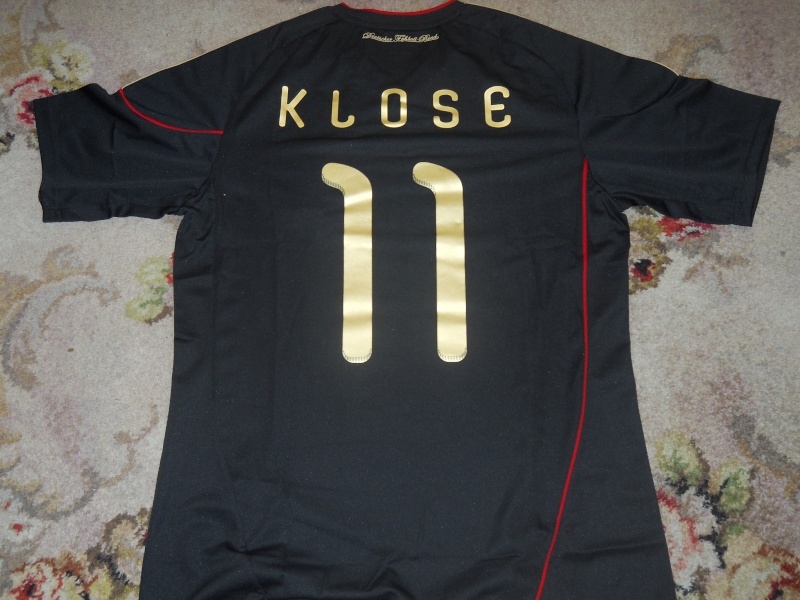 Thank you mate!! 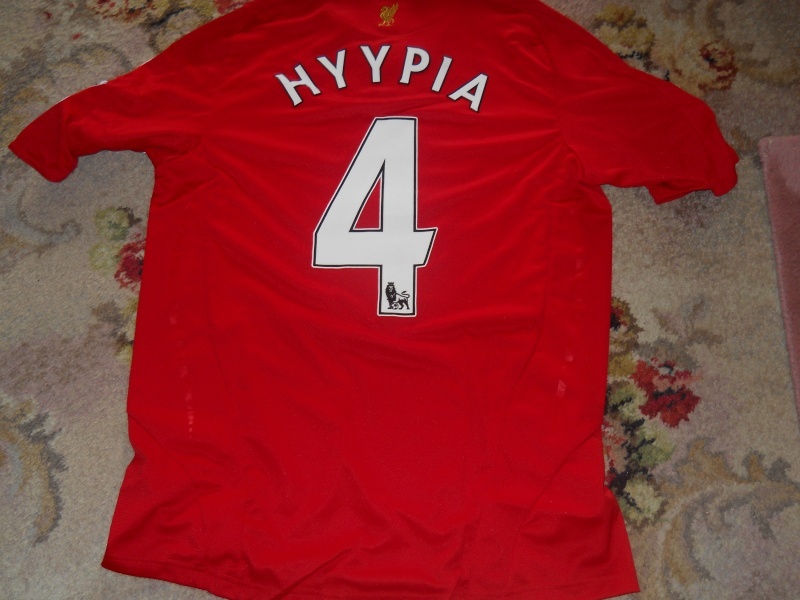 I miss Hyypia too! Should be a good haul , Look forward to seeing it!!! 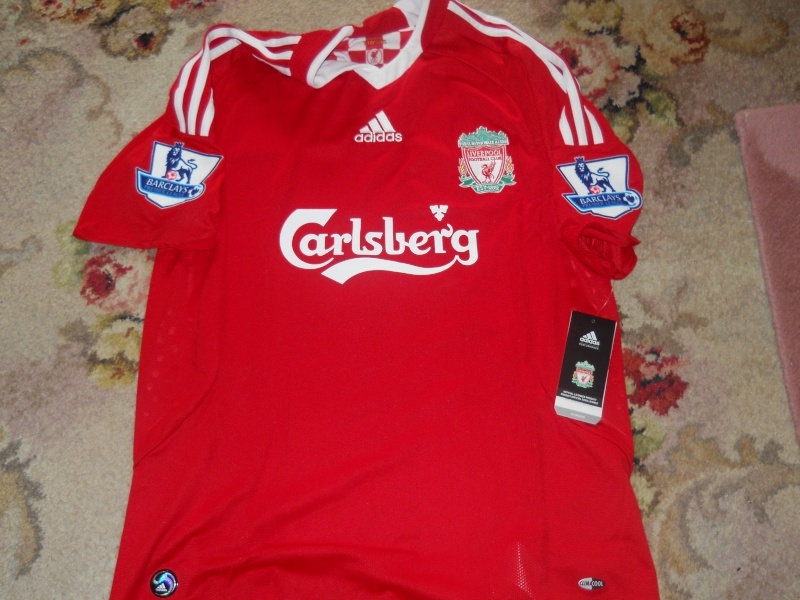 Great Liverpool Hyypia shirt mate. I have the same kit, but my DIY wasn't very good, I had very few experience at the time. How much was shipping to Australia and how many shirts for that? 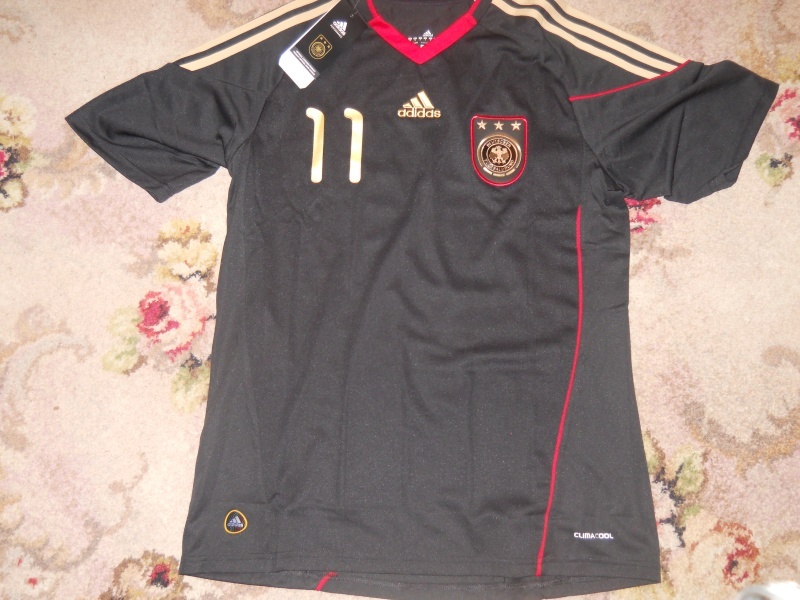 IMO, one of the most beautiful kits from WC 2010.